Return again, return again, return to the land of your soul. 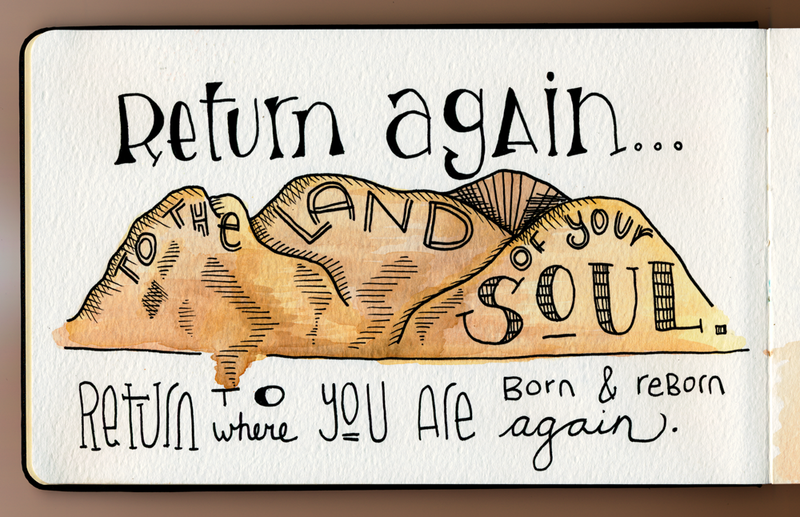 Return to where you are born and reborn again. I think that was a great reminder for those of us attending the retreat as we started the first night. And I think that’s an accurate summary of what each person is doing at a Companions on the Inner Way retreat. We are returning again to the land of our souls. We are returning to a space and a place where we can focus inwards, focus on what we may have been ignoring or fighting against during the busy-ness of our regular lives. Return again to the land of your soul. I think there is really something for everyone at a Companions retreat. If you like silence and contemplation, you’ll get plenty of that. If you like sharing and conversation, the Lectio Divina groups are a wonderful opportunity for that, as is just getting to know other companions on the retreat and sharing meals together, going for walks and exploring the beauty of Zephyr Point. If you find movement to be a way of spiritually connecting with yourself and God, there are plenty of opportunities for dancing and other physical ways of embodying prayer. If you want to hear challenging talks and be involved in theological and spiritual conversations, they have you covered as well. 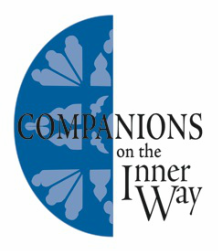 And if you are moved by liturgy, eucharist and beautiful music, you will love the Companions on the Inner Way experience. Many of the people I spoke with who have been coming to Companions retreats for years (some have been coming for over 20 years) said that coming to a Companions retreat was their opportunity to almost reset themselves spiritually every year. It was a chance that they had to really focus on their spiritual lives and assess God’s movement in their lives. If you’re interested in possibly attending a Companions retreat, you can keep an eye out for information on their website here or follow them on Facebook here to get the most updated information. The next retreat will be at the Serra Retreat Center in Malibu (it is an absolutely gorgeous place!) in March and the presenter will be Brian McLaren. I would highly encourage you to consider attending if these posts about the retreat this past week have resonated with you. Finally, if you want to get a brief glimpse into the music, worship and sights of a Companions retreat at Zephyr Point, I put together a little video that you might be interested in checking out. All of the music was recorded from our times of worship together. Thanks for sharing this amazing article, the music and the series of reflections! People who are interested to attend need to spare like a week and I am guessing the fees is not cheap also… Someday, I might finally be able to afford it financially and the time also.